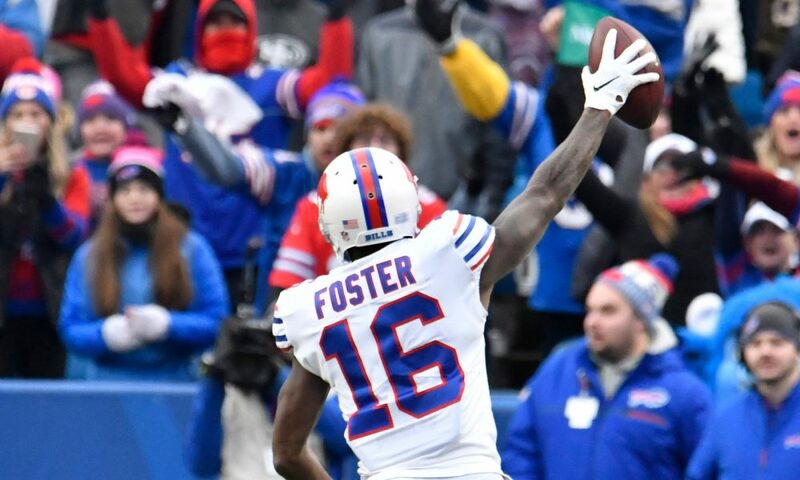 For rookie quarterback Josh Allen, his 75-yard touchdown pass to Robert Foster in a 24-21 victory for the Bills over the Jacksonville on Nov. 25 may have served as a sign for one of the best tandems for years to come. 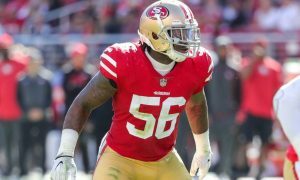 Foster entered the National Football League undrafted in the spring, and much of it was not because of self-inflicted mistakes. 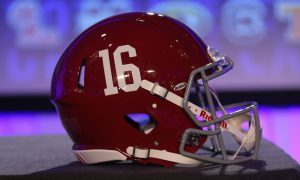 After taking two years to learn Alabama’s offense under coordinators Doug Nussmeier and Lane Kiffin, a shoulder injury limited the once five-star prospect to three games in 2015. 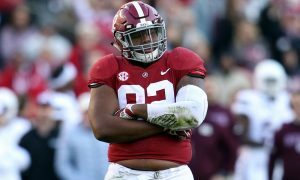 He would encounter much frustration in the following two years; however, an exceptional showing at the NFL Scouting Combine displayed his talents. 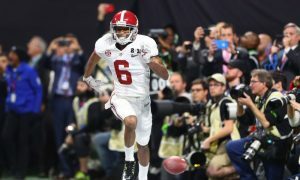 Foster scorched the 40-yard dash with a time of 4.41 seconds, while posting strong numbers in both 20-yard and 60-yard shuttles. 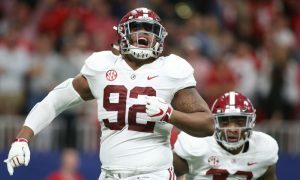 He was let go from Buffalo’s practice squad after being signed, but was brought back on Oct. 18 and then promoted to the active roster on Nov. 10. 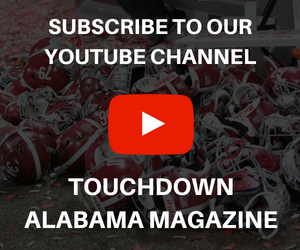 Since then, he has developed a chemistry with Allen – totaling eight receptions for 256 yards with one touchdown. 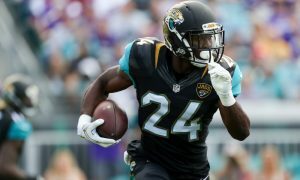 He has averaged 32 yards a catch and in a 41-10 win over the New York Jets on Nov. 11, Foster turned in his first career 100-yard game with 105 yards on three catches. According to a report from NFL insider Ian Rapoport, the Bills decided to release veteran receivers Andre Holmes and Kelvin Benjamin. Sources: The #Bills just released veteran WR Andre Holmes and WR Kelvin Benjamin. Wow. Despite being 6’5” and a first-round pick of the 2014 draft, Benjamin has dealt with a lot of injuries in his first five seasons with Carolina (2014-17) and Buffalo. As for Holmes, the undrafted weapon in 2011 carries a 6-4 frame yet the Bills seem to be high on Foster. 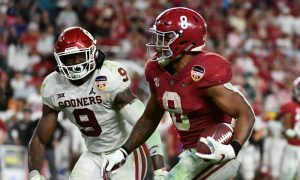 The 6-foot-2, 196-pound speedster has chance to be a superstar in the league, regardless of him being overlooked at Alabama and in the NFL Draft. For the native of Pennsylvania, his next game will be Sunday at home against the Jets.